Rating: 1 I was tempted to give it 2, but that was only because it featured the Binary Options star generatecashbiz! In reality the system is worth maybe 0.5 out of 5! The Bad: Being lied to for one. Nothing on the sales pitch seems genuine. The Bottom Line: This system relies on your greed and/or desperation to work. Don't give in to it! If you're looking to build a real, sustainable income online, check out our number one recommendation here. 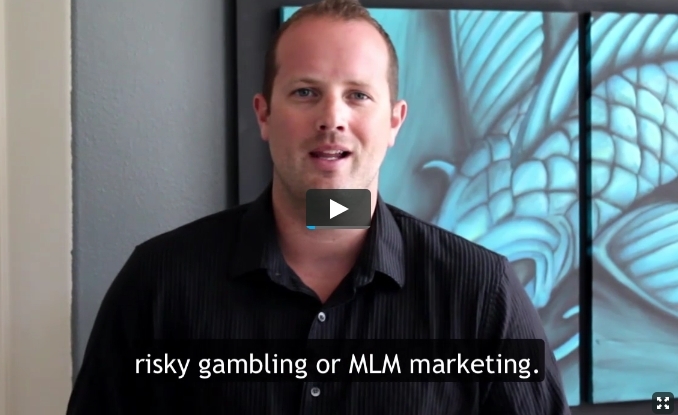 It's free to get started and you don't have to gamble away your hard earned money. Once more I’ve dived into the cesspool of Binary Options scams for your benefit, and discovered another straight up scam for your reading pleasure. This Binary Options system is a bog standard, cookie cutter system: if you have checked out any number of Binary Options systems you will see the similarities instantly. Without further ado, I present Certified Profits. The sales page for this system consists of three parts you need to be aware of: the background, the certificates and the video. The background is subtle and may go, consciously, unnoticed but it is a clever subliminal message. IT rotates various images depicting a wealthy lifestyle, from private jets to private beaches and every other icon of indulgence in between. Of course, this is merely a psychological trick to get you in the mindset of greed and desire. The certificates images made me laugh; for a system with Certified in its name you would think these would be genuine Trust Guard icons. Sadly, they are fake. All real ones have a link back to Trust Guard with information about the site in question, these do not. 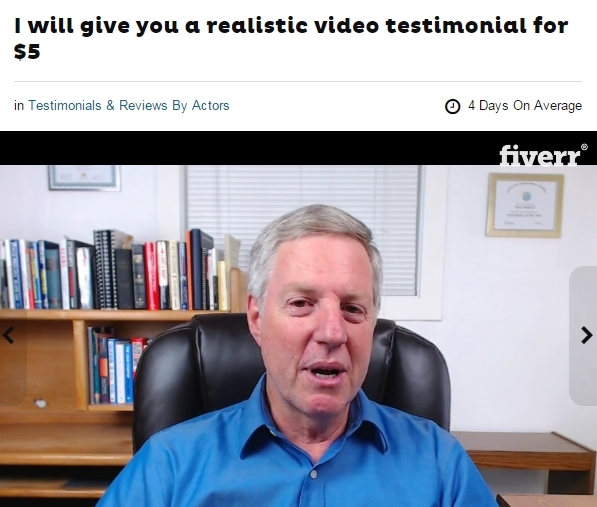 The video pitch is a straight up marketing pitch designed to get your greed juices flowing. It consists of multiple tactics and tricks to make you think that this system is legitimate and profitable. The narrator of this video, one Philip Diamond, starts of by advising you that this video is only viewable by 500 people and then will be removed and destroyed. I doubt that. Maybe I’ll check again in 6 months and see if it’s still viewable, they usually are. As well as that apparently this system has “the juiciest money making secret ever released”, which is just a bunch of hype as usual. The pitch continues by stressing that they will take no money from you at all, that there is nothing for sale. 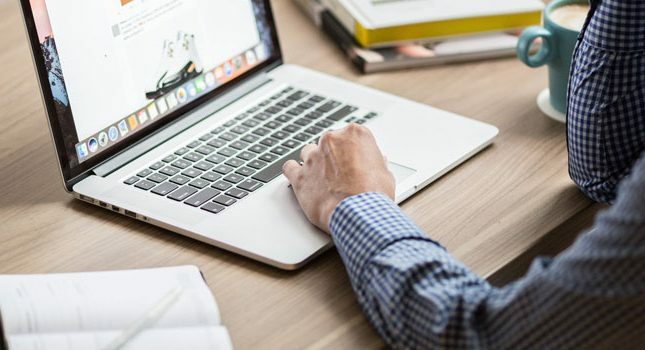 This is, partially, true, as the people behind Certified Profits don’t take money directly from you, but you would still need to hand over cash to the Binary Options broker. This push doesn’t stop as Philip pushes random screenshots of random bank accounts showing large amounts of money in them. There’s no actual evidence these are real. Screenshots are easily faked, any 12 year old with a pirated version of Photoshop can do a decent job of faking some text on a screenshot. Back to the narrator who then proceeds to bash every known way of making money online, rightly or wrongly, because he too has been round the block and scammed by the “gurus”. It’s a shame he doesn’t admit to scamming people himself! After more sob story action we get to the next testimonial. 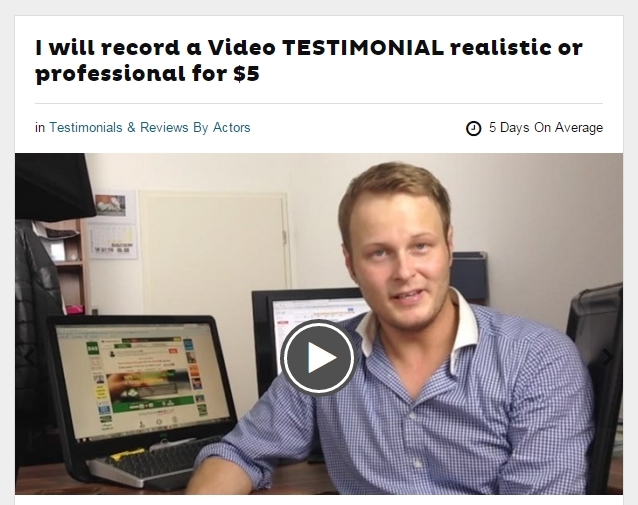 He is a veritable star in the fake Binary Options testimonial circle. This guy has made so many testimonial videos for so many different Binary Options systems, that he is either a billionaire, or at least has made enough for a nice holiday from his $4 bucks a gig. The one, the only: generatecashbiz! The video was well over 30 minutes long and pretty much continued in this vein: trying to push you into the dream of a new lifestyle made with little to no work. As mentioned earlier, Certified Profits uses the same structural format as so many other Binary Options scams. Your hand over your email address, making sure to note the promise that you will not be spammed (shame they said nothing about trading or selling off your email to others who will spam you!). From there you are faced with another form to fill out, a video pushing you to the next step and a “live” profits chart. The only thing live about this chart is that it changes while you watch it. The data is BS, it’s generated on the fly from the website and has absolutely nothing to do with trading. Accessing the members area confirmed that it still hasn’t strayed from the beaten path. The system you will get is a white labelled Binary Options signal system. These systems are so inaccurate you would be better off guessing. Really? Binary Options is a better bet than gambling? I actually think they are on a par, with gambling having better odds! Certified Profits has no certificates and will likely make you zero profits. The trading method it pushes, Binary Options, is considered a high risk investment type and is only suitable for those with no sense or money to burn, or perhaps both! Tie that together with the brokers who are outside US jurisdiction and usually registered in countries with light or zero financial regulations and you have a recipe for disaster. Need a cherry on top? How about that the sales pitch has absolutely nothing real in it? 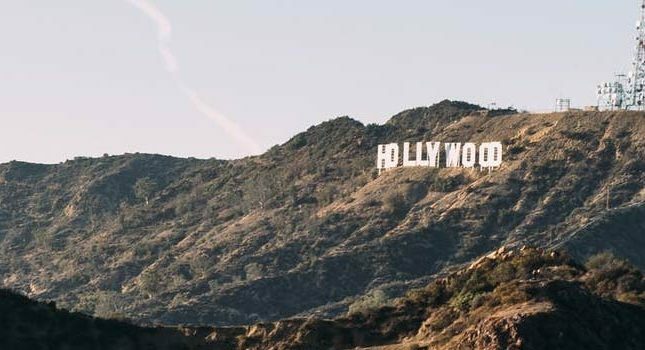 It’s made up of actors, fake data and all revolving around a script designed by an unethical marketer. In my opinion, if you get an email promoting this garbage, unsubscribe from it and mark it as spam. Thank you, I am so sorry I did not find this page before. I have paid money to certified profits already and I think I will never get them back. I have got a very expensive lesson just two days ago. May be you can help even….can you?